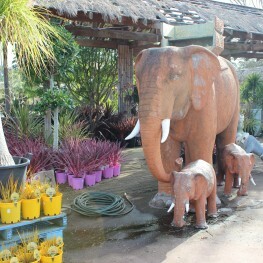 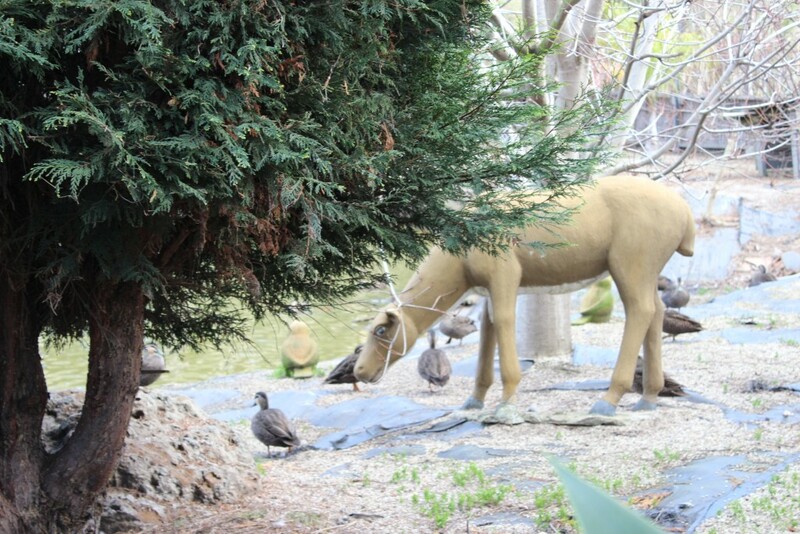 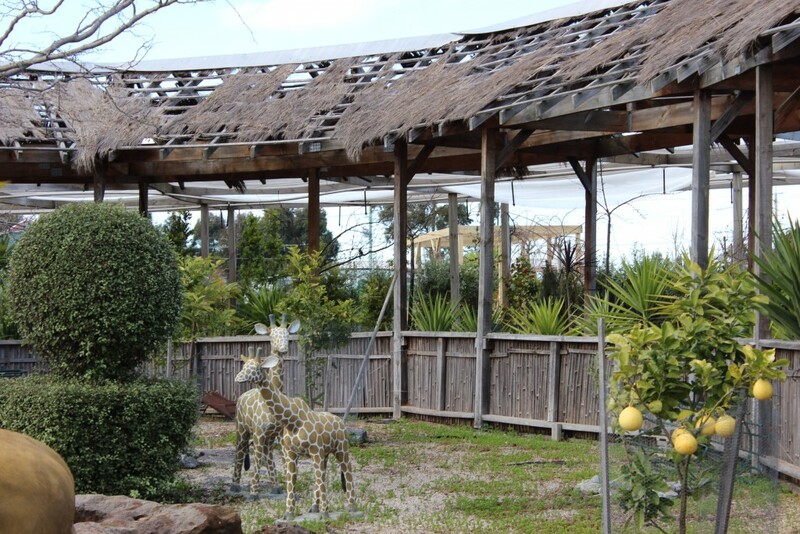 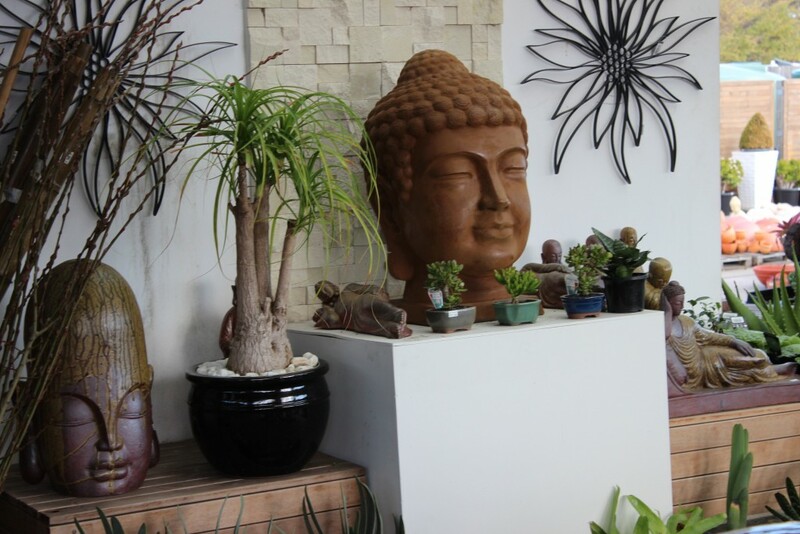 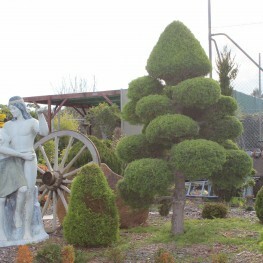 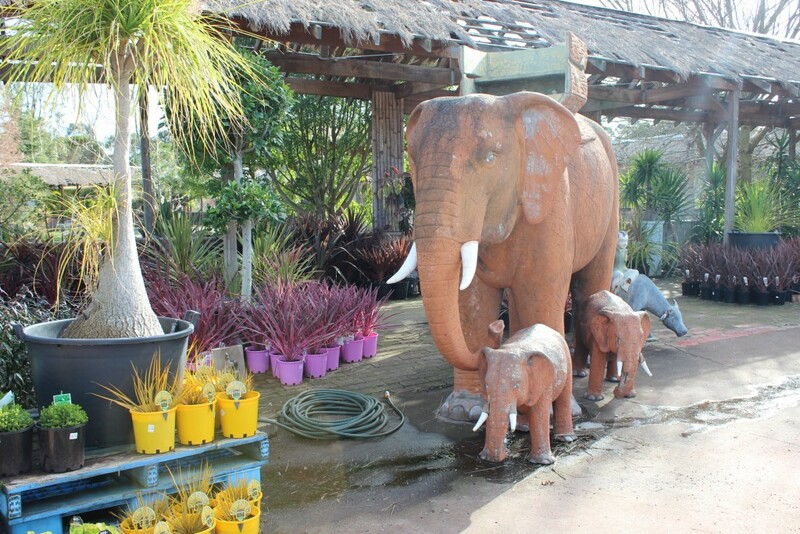 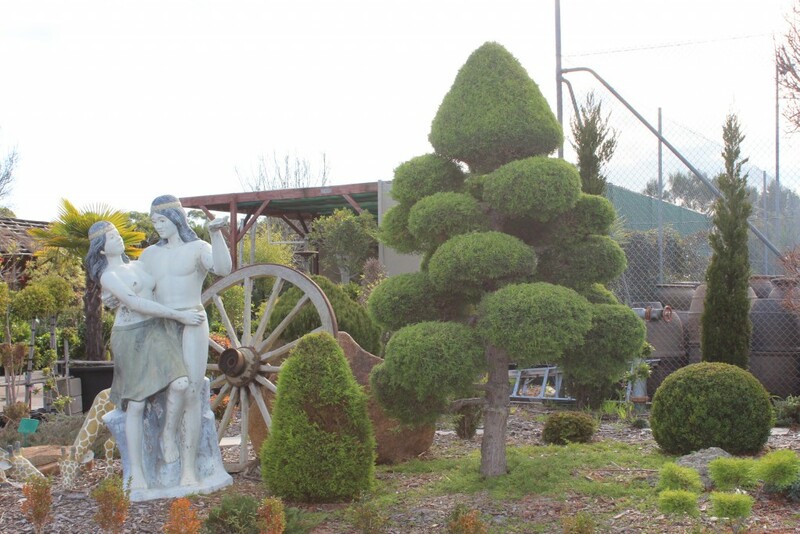 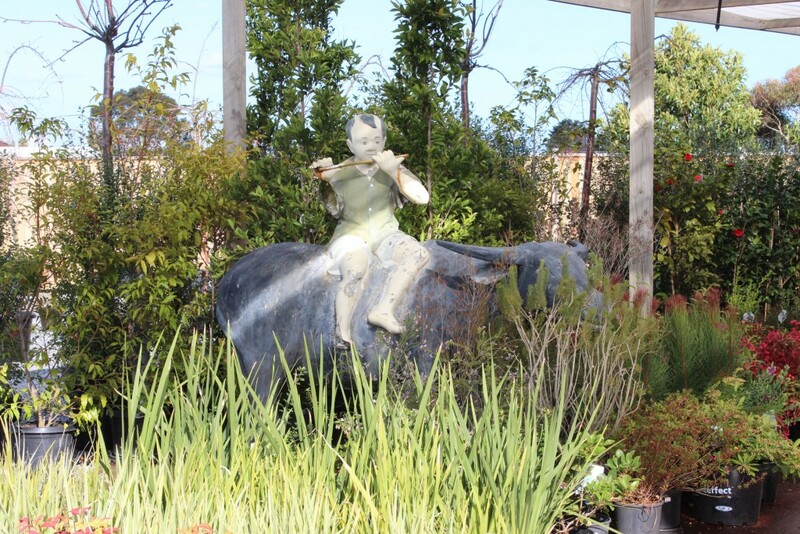 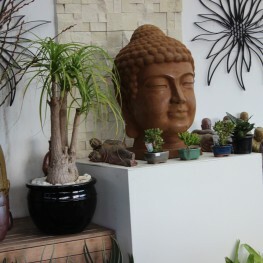 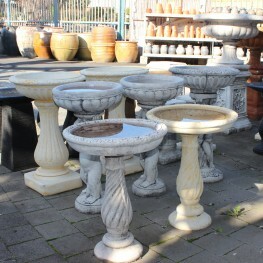 At Pots Galore, you can browse through our wide collection of Garden Ornaments in Melbourne. 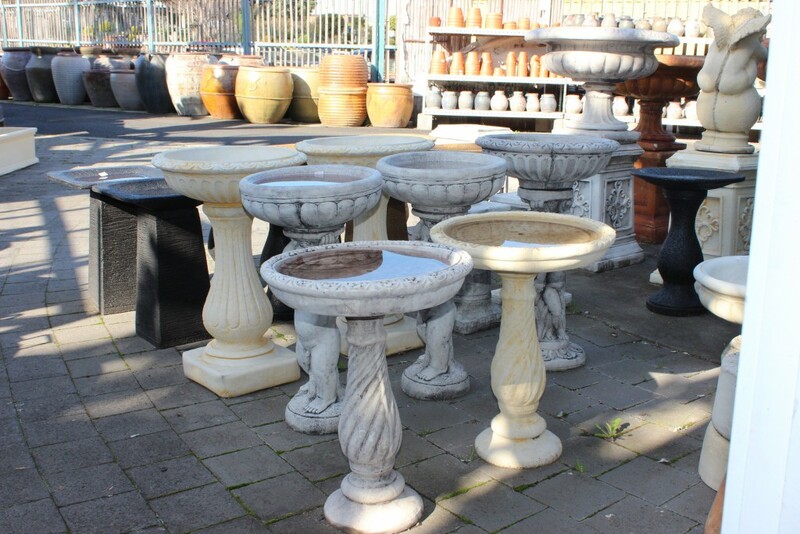 Our pieces are prepped with lots of style that is sure to tempt your taste and most definitely impress your friends and family. 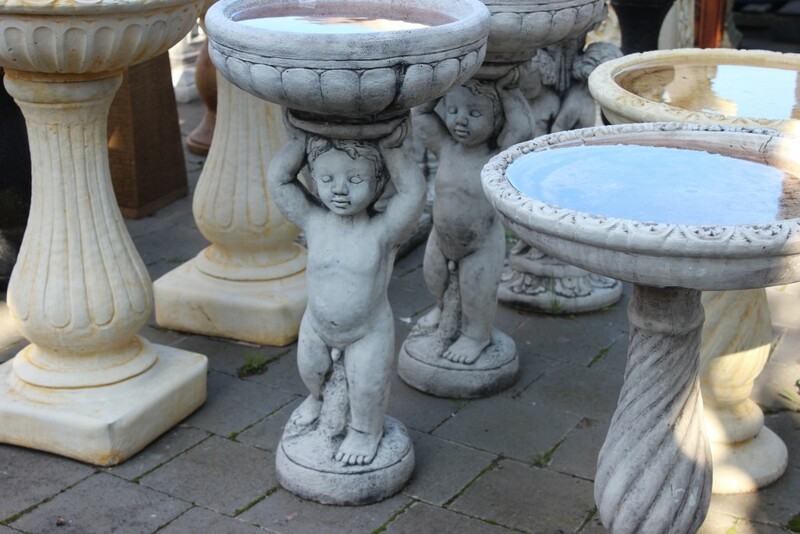 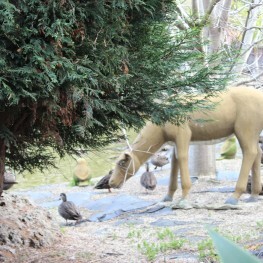 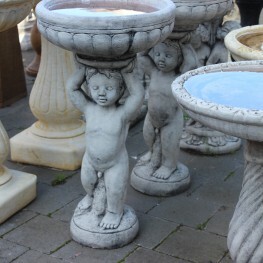 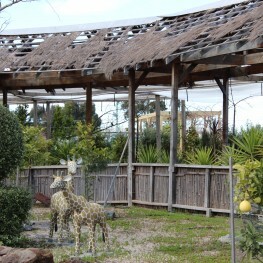 The inspirations for your Garden Ornaments are many and varied at Pots Galore. 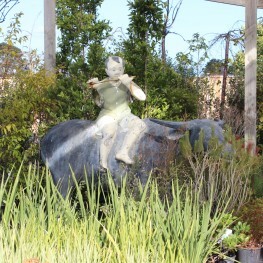 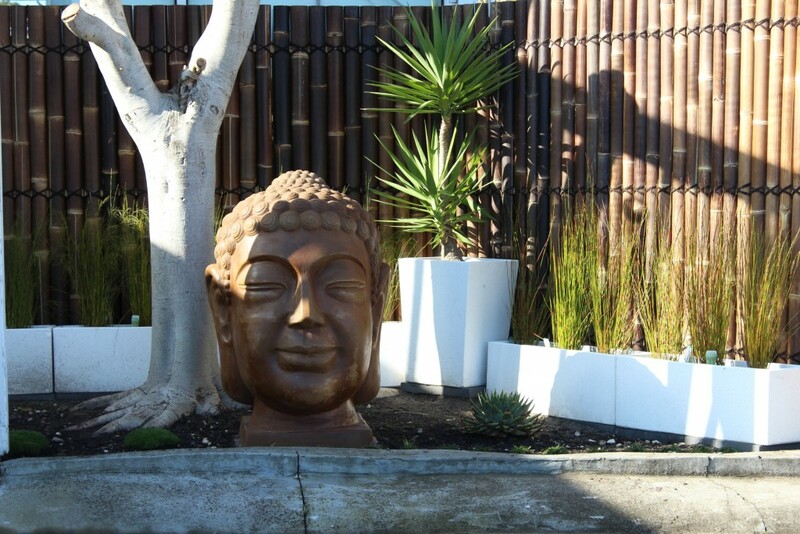 We stock an array of Garden Ornaments in Melbourne that are inspired by the peace motto of Zen Buddhism, the exotic flavours of Africa, classic Greco-Roman architecture and the list goes on. 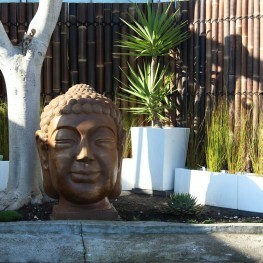 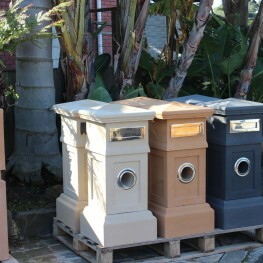 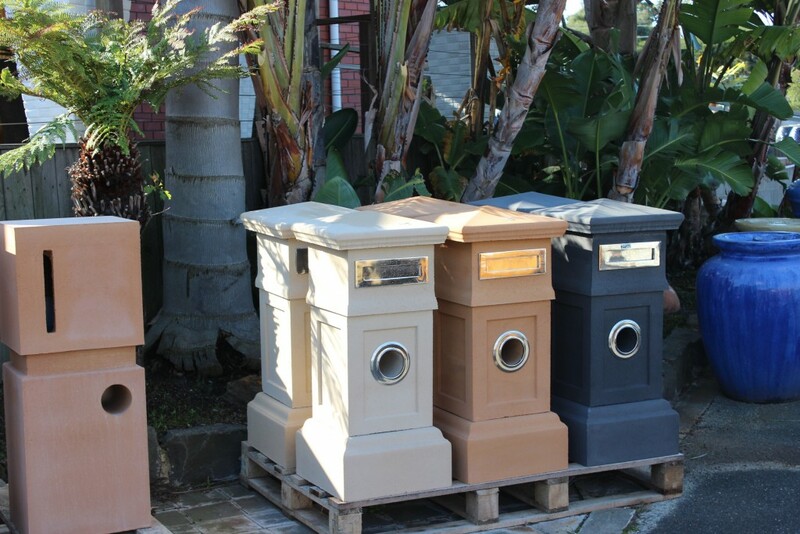 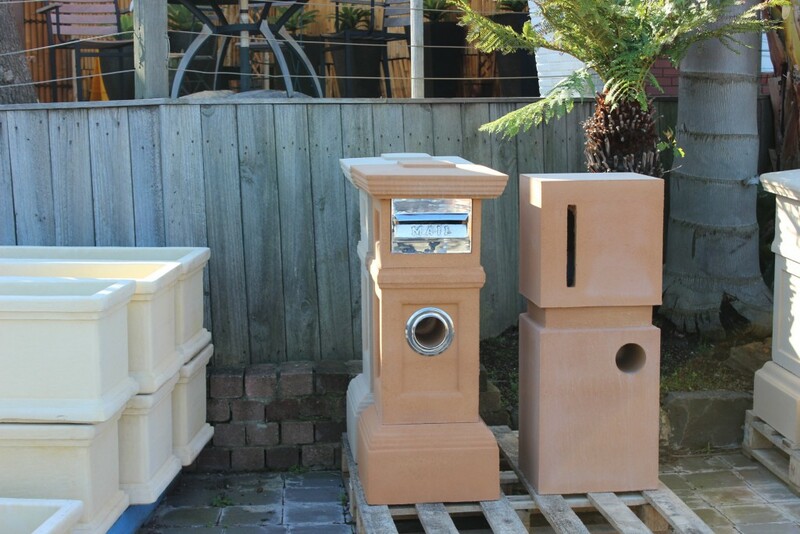 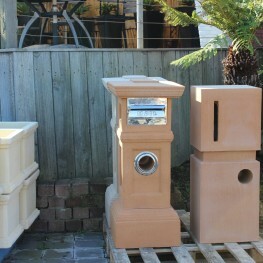 Achieve your dream garden design with statues, lanterns, urns, bed baths and many more Garden Ornaments in Melbourne.